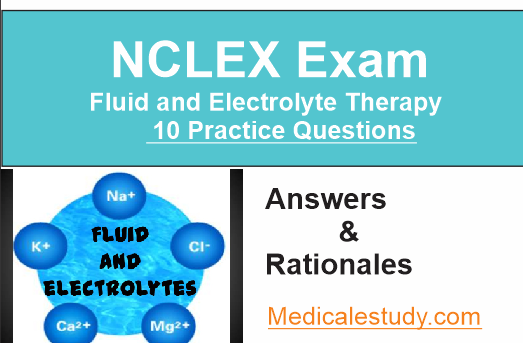 With over 3000 thousand interactive NCLEX questions with rationale, it is an online test Program for both NCLEX-RN and NCLEX-PN Examination.It is a platform where you can find the free practice questions with answers to improve your knowledge.it is a Comprehensive home base online Preparation for NCLEX Exam.! Boost your confidence and pass your NCLEX exam. A nurse is preparing to give a bed bath to an immobilized client with tuberculosis. The nurse should wear which of the following items when performing this care? Rationale: The nurse who is in contact with a client with tuberculosis should wear an individually fitted particulate respirator. The nurse also would wear gloves as per standard precautions. The nurse wears a gown when the possibility exists that the clothing could become contaminated, such aswhen giving a bed bath. Test-Taking Strategy: Use the process of elimination. Knowing that the nurse should wear a particulate respirator eliminates options 1 and 4. Knowledge of basic standard precautions directs you to option 2 from the remaining options. Review precautions related to the care of a client with tuberculosis if you had difficulty with this question. A client has experienced pulmonary embolism. 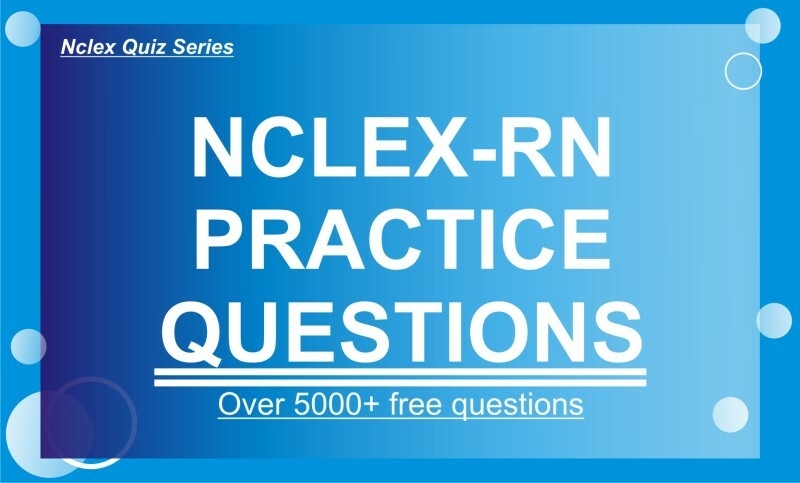 A nurse assesses for which symptom, which is most commonly reported? Rationale: The most common initial symptom in pulmonary embolism is chest pain that is sudden in onset. The next most commonly reported symptom is dyspnea, which is accompanied by an increased respiratory rate. Other typical symptoms of pulmonary embolism include apprehension and restlessness, tachycardia, cough, and cyanosis. Rationale: The client with human immunodeficiency virus (HIV) infection is considered to have positive results on Mantoux skin testing with an area larger than 5 mm of induration. The client without HIV is positive with an induration larger than 10 mm. The client with HIV is immunosuppressed, making a smaller area of induration positive for this type of client. It is possible for the client infected with HIV to have false-negative readings because of the immunosuppression factor. Options 2, 3, and 4 are incorrect interpretations. A client with acquired immunodeficiency syndrome has histoplasmosis. A nurse assesses the client for which of the following signs and symptoms? Rationale: Histoplasmosis is an opportunistic fungal infection that can occur in the client with acquired immunodeficiency syndrome (AIDS). The infection begins as a respiratory infection and can progress to disseminated infection. Typical signs and symptoms include fever, dyspnea, cough, and weight loss. 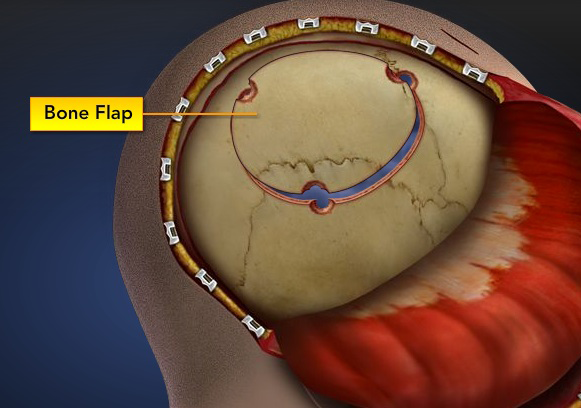 Enlargement of the client’s lymph nodes, liver, and spleen may occur as well. A nurse is giving discharge instructions to a client with pulmonary sarcoidosis. The nurse concludes that the client understands the information if the client reports which of the following early signs of exacerbation? Rationale: Dry cough and dyspnea are typical signs and symptoms of pulmonary sarcoidosis. Others include night sweats, fever, weight loss, and skin nodules. Test-Taking Strategy: Use the process of elimination and note the strategic word early. Because sarcoidosis is a pulmonary problem, eliminate options 1 and 3 first. Select option 4 over option 2 because the shortness of breath (and impaired ventilation) appears first and would cause the fatigue as a secondary symptom. 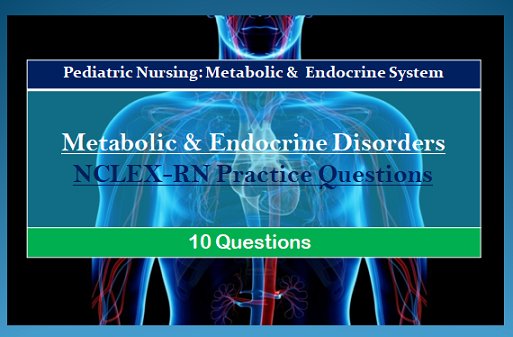 Review the early signs of exacerbation in sarcoidosis if you had difficulty with this question. A nurse is taking the history of a client with silicosis. The nurse assesses whether the client wears which of the following items during periods of exposure to silica particles? Rationale: Silicosis results from chronic, excessive inhalation of particles of free crystalline silica dust. The client should wear a mask to limit inhalation of this substance, which can cause restrictive lung disease after years of exposure. Options 2, 3, and 4 are not necessary. Test-Taking Strategy: Use the process of elimination. Recalling that exposure to silica dust causes the illness and that the dust is inhaled into the respiratory tract will direct you to option 1. If you had difficulty with this question, review the protective measures associated with silicosis. An oxygen delivery system is prescribed for a client with chronic obstructive pulmonary disease to deliver a precise oxygen concentration. 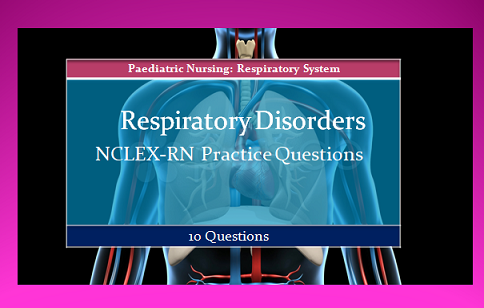 Which oxygen delivery system would the nurse anticipate to be prescribed? Rationale: The Venturi mask delivers the most accurate oxygen concentration. It is the best oxygen delivery system for the client with chronic airflow limitation because it delivers a precise oxygen concentration. The face tent, aerosol mask, and tracheostomy collar are also high-flow oxygen delivery systems but most often are used to administer high humidity. Rationale: One of the first pulmonary symptoms of tuberculosis is a slight cough with the expectoration of mucoid sputum. Options 1, 2, and 3 are late symptoms and signify cavitation and extensive lung involvement. Test-Taking Strategy: Use the process of elimination and note the strategic word first in the question. Next focusing on the diagnosis should direct you to option 4. If you are unfamiliar with the signs associated with tuberculosis, review this content. A nurse performs an admission assessment on a client with a diagnosis of tuberculosis. 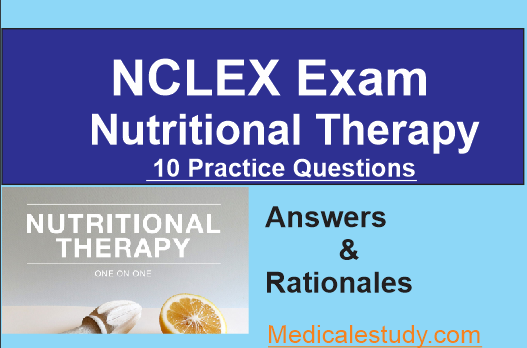 The nurse reviews the results of which diagnostic test that will confirm this diagnosis? Rationale: Tuberculosis is definitively diagnosed through culture and isolation of Mycobacterium tuberculosis. A presumptive diagnosis is made based on a tuberculin skin test, a sputum smear that is positive for acid-fast bacteria, a chest x-ray, and histological evidence of granulomatous disease on biopsy. 1. Take an extra dose if fever develops. 2. Take the medication with meals only. 3. Take the tablet with a full glass of water. 4. Decrease the amount of daily fluid intake. Rationale: Guaifenesin (Mucinex) is an expectorant and should be taken with a full glass of water to decrease the viscosity of secretions. Extra doses should not be taken. The client should contact the physician if the cough lasts longer than 1 week or is accompanied by fever, rash, sore throat, or persistent headache. Fluids are needed to decrease the viscosity of secretions. The medication does not have to be taken with meals.